3 in 1 Control Modes——Automatic Switch, APP Control, and Manual Operation modes give you the flexibility to customize the lighting to your preferences. 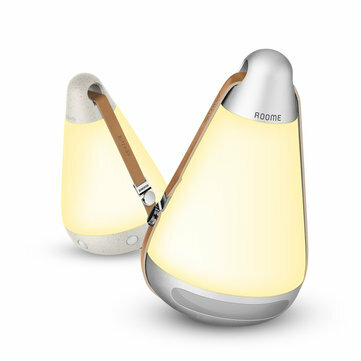 ROOME HEP——Patented technology that learns your behavior and automatically adjusts itself to match your routine. 3500K Color Temperature + 100-120lm——Soft and flicker-free light is gentle on your eyes and eliminates eye fatigue. Mini Size + Light Weight——Light and travel-friendly, easy to mount indoors and convenient to take with you on a journey.